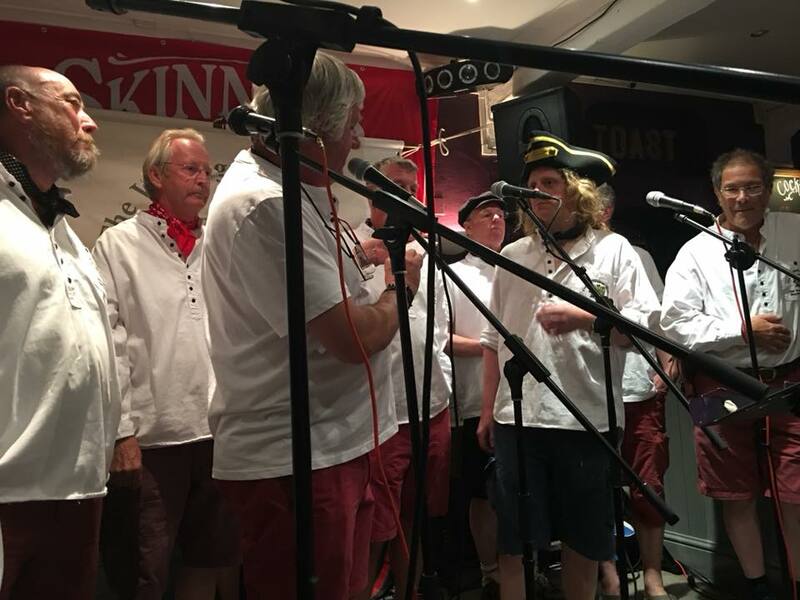 The Wellington Wailers will once again be performing at this year’s Falmouth International Sea Shanty Festival. 14 Jun – 16 Jun 1919, for the fifth year running! One of the biggest Maritime musical festivals in Europe! This is a great event, in a fantastic location on the Cornish Coast. Wonderful venues, wonderful atmosphere, lovely people. Suitable for the whole family. More details on our Falmouth Page.